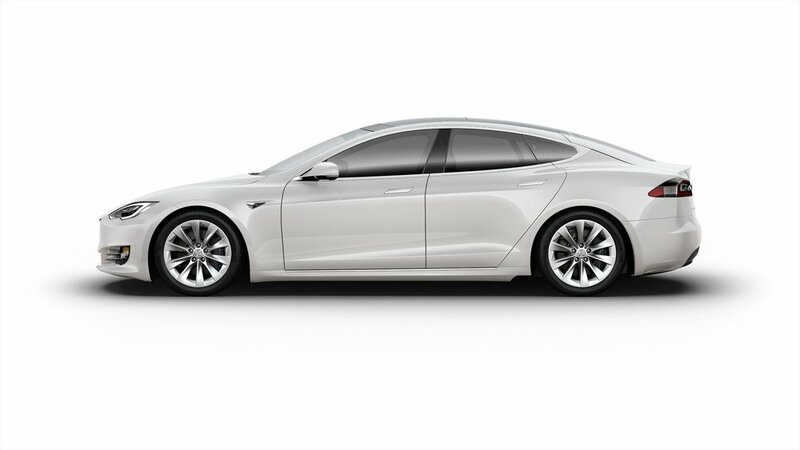 An all-inclusive monthly Tesla rental? Each vehicle is inspected thoroughly and comes fully loaded with insurance. 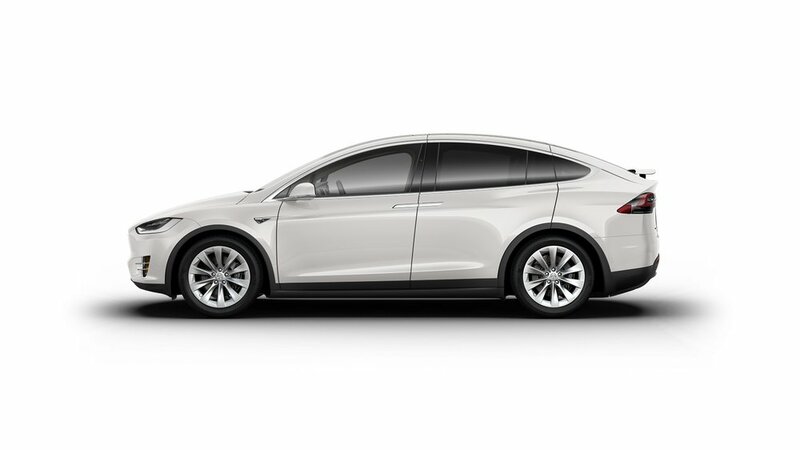 Watch this step by step video on how to request a rental and get into a Tesla for at least the next 30 days! Actual car may differ from photos.